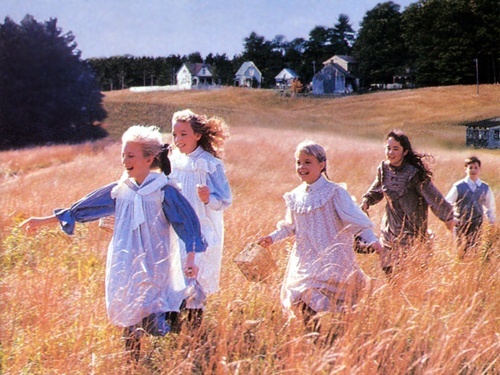 This site is all about the much beloved Canadian TV show, Road to Avonlea (1990-1996). Information about the show is here for you to view. I hope you enjoy. On this page you will find information about the show, cast, characters, episodes and more. As well as pictures and multemedia. If you have any biographical information on Molly Atkinson or Harmony Cramp as well as recent pics of them please email them to me. Also, for anyone else whose information is incomplete. Thank you. This website may contain spoilers. Attention Winnipeg viewers: in case you didn't know RTA reruns are on CBC on Sundays at 4:00 pm and on weekdays at 1:00 pm. Due to lack of time, this site will no longer be updated. Thank you for all your support and your love for Avonlea. I know that it will never die for me as it was a huge part of my childhood and I know that it is the same for many of you. I hope you continue to enjoy this site.